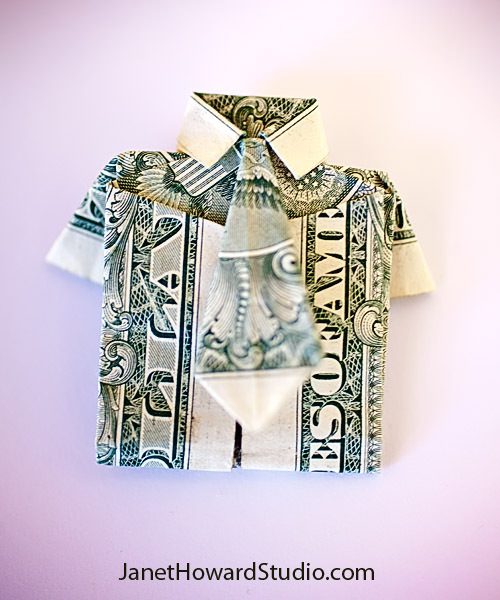 Yes, that’s an origami dollar bill shirt. In the spirit of my Pinterest abduction and President’s Day, I’d like to offer a President’s Day Sale. I know lots of you have been meaning to place an order, but Pinterest, kids, work, or life in general keep distracting you. So TODAY ONLY, save yourself a Washington or a Lincoln. Use the coupon code in CAPS when you check out to get a little President’s Day love. WASHINGTON: Save $1 on any $10 order. LINCOLN: Save $5 on any $25 order.